The smallest things make a difference. And the big things are noticed, too. Everything matters when you are staging a corporate event from the lighting to the sound, the chairs to the music. Every detail is picked up by your attendees. You’ve got a tough job impressing them. Corporate events may be large and complex or small and basic. But there are certain elements that remain the same across the board, which could make the difference between standout and let-down. What does it take to organise and stage a fantastic corporate event? Here are some ideas. Make the event interactive with the help of smartphone apps that allow people to make comments and give feedback as the event is taking place. You can also incorporate live Tweets boards and Instagram feeds that show peoples’ first-hand experiences of the event. Encouraging participation in this way means that people are much more involved in the event and its message. You don’t have to blow the budget on AV Hire but you do need to get the equipment you need, and use it well. Regardless of your budget, your corporate event is enhanced when you plan your audio and video cues to be precise and make sure that every element of AV ties into the overall success of the event. 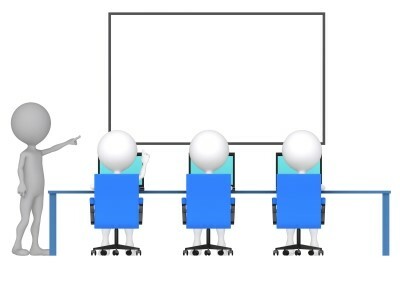 For example, when someone introduces a video presentation the video should start immediately on cue and it should be played at the appropriate volume, at the right size. The lighting should be adjusted as soon as the video starts. Moments of disconnect really take people out of their immersion in the event. Audio visual companies will tell you not to rush setting up your event, and to allow enough time to do it properly without stress. Don’t try to save money by doing it all yourself a few hours before the event is due to start. You risk making mistakes which will harm the production, and you also end up giving yourself headaches you could have easily avoided. Make sure you are communicating with your audio visual team at all stages of the event, from planning through to assessing the success of the event. Talk to them at the beginning to find out what ideas they have for a successful corporate event and how you can use their expertise to build a better event. Talk about your goals as well as your budget and work together to ensure that the event is smoothly and effectively planned and executed.